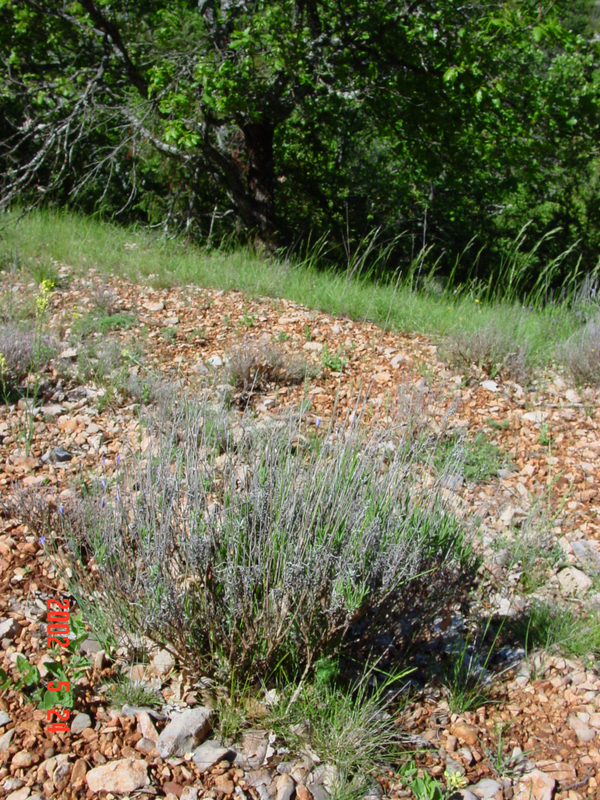 Lavender’s native habitat is the area around the Mediterranean Sea which has dry, chalky/rocky ground, so it thrives on hot, dry, rocky, or sandy soil. Good drainage is a must - too much rain and it drowns. Some people have great success growing the hybrid Lavandula x-intermedia, var. Grosso, which tolerates the hot dry climate and produces a good and useful essential oil. This hardy hybrid is the workhorse in many fields throughout the world. 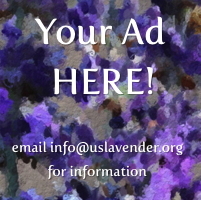 Another lavender species that does well in cooler climates are the varieties of Lavandula Angustifolia. There are many varieties such as Hidcote, Munstead, Lady, and Sachet the list goes on. Lavandula Stoechas is a species that does well in hotter, slightly more humid climates. It tends to be grown more for garden delight rather than a crop for dried lavender or essential oil.